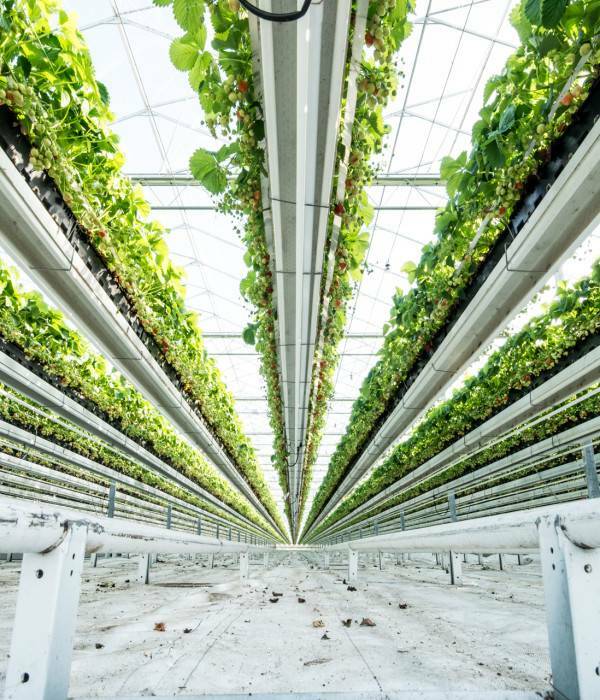 The right temperature and a homogenous climate are vital components within a greenhouse. When designing and fitting a heating system, the crop species is the most important starting point. Every crop species needs a specific type of heating. Furthermore, environmental requirements, (energy) efficiency and a practical setup all play an important part. This is exactly why optimally tailored advice is needed. Our installations are always custom-made to suit the specific needs of the client, and we make use of the latest technological advances. We always keep abreast of the latest changes in laws and regulations, and develop sustainable heating systems in all shapes and sizes. From boiler house installations with all possible fuels to various types of greenhouse heating systems.